Now that Summer 2016 is well and truly over, the cold, wet wintery English weather is settling in, which gets us thinking about next years holidays in the sizzling hot sun. Whilst some individuals still get the chance to escape to the warmer parts of Earth during our wintery seasons, many of us are left dreaming about next years holidays in the sun or even a place away from home. 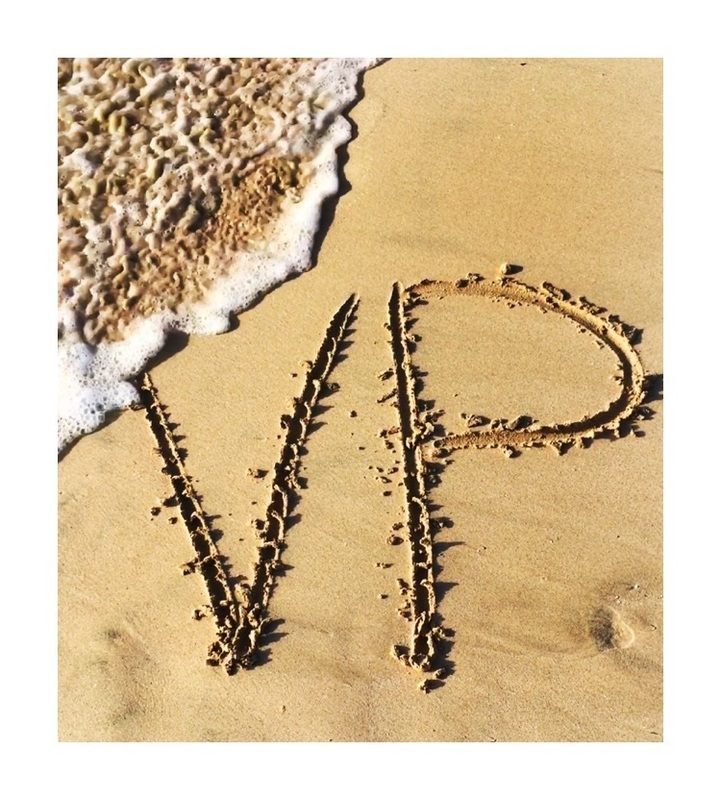 VP Care has provided support to many clients with their summer holidays to a variety of locations including: Centre Parcs, Blackpool, Great Yarmouth, Wales, Isle of Wight, Majorca, Tenerife, Spain, Florida and more. Wherever our clients wish to go we provide them with the support they need to make this wish a reality, from the initial point of planning and organising, right through to packing their cases. Where some of us dislike the wintery seasons and get the winter blues, it is that future planning for next years holidays that make us feel positive about what is to come. If you are someone or know someone who needs support to go on holiday and would like to discuss your/their needs with someone who understands, please call one of our friendly team on 0870 850 4265 who will do what they can to help you get over the winter blues.